Proactive is focused on your needs as a customer. We provide effective health and safety training solutions, thereby leaving you with more time to focus on other aspects of your business. Our team brings extensive expertise in a variety of health and safety scenarios. Together we offer more than 50 years of health and safety experience in commercial and industrial settings. This experience is invaluable when delivering content to our students and/or clients. Our mission is to provide our customers with effective business oriented health and safety solutions that result in long-term relationships. We want our customers to make Proactive their first choice provider of health and safety services. Our work will be done in a professional manner which also means our interaction with every client will remain confidential. Proactive’s primary and guiding value is honesty. We will always provide our customer with honest and upfront advice. We feel this core value ultimately leads to solid communication between ourselves and the customer. Good communication helps us better understand your true needs so that we can provide you with effective solutions. We will uphold our integrity and maintain the necessary standards expected of a professional health and safety firm. We will never take advantage of any client’s situation and we will treat each and every client with the highest level of respect and dignity. 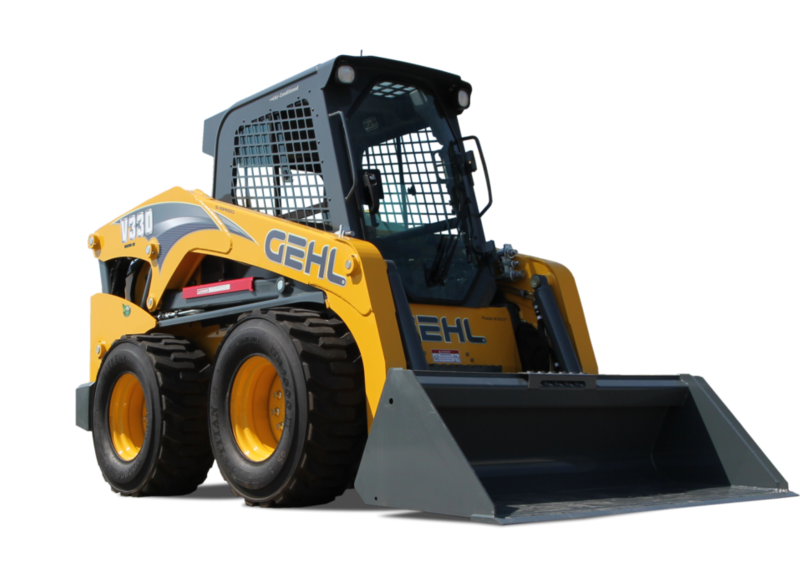 Skid Steer training is 16 hours in duration and begins with a classroom theory component that is followed by a written exam. The remainder of the session includes practical training which gives the students an opportunity to practice newly acquired skills prior to completing a practical evaluation.